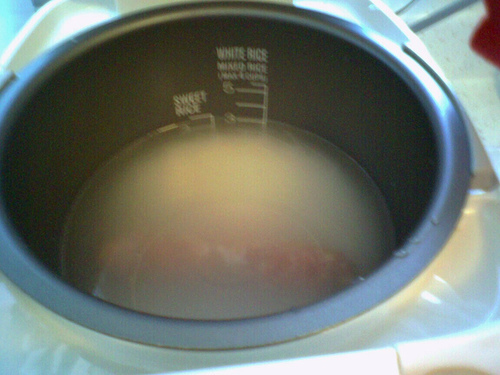 Rice cooker is a common home appliance, most especially to Asians. It can make your cooking task much easier. When you make dishes with rice, this is the best kitchen device to use. 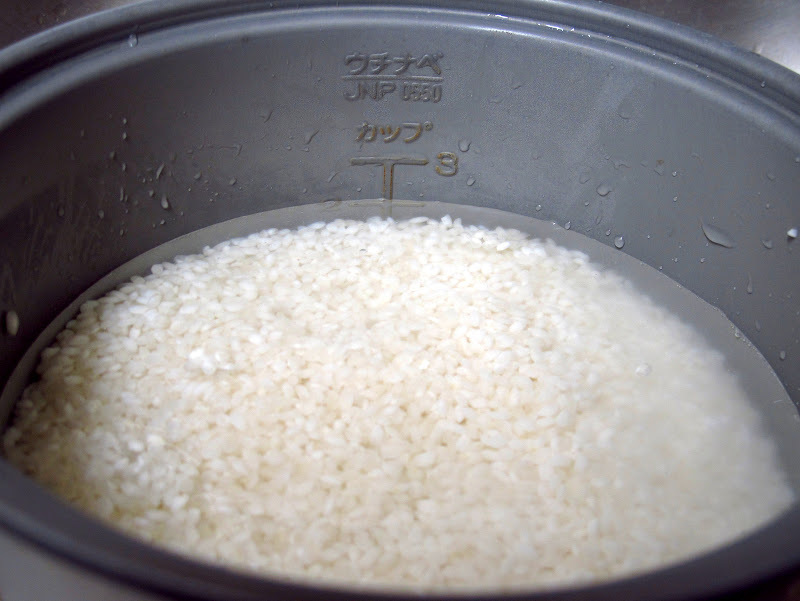 A standard rice cooker is composed of two lights, usually red and green-yellow. The red light indicates that the rice is still cooking or has not yet cooked. The green or yellow indicates that your rice is ready to serve. So, how to cook rice with this appliance? Scoop rice and place in the bowl of the rice cooker. If you are wondering how many cups to use, that depends on how much rice you need to cook. You can use the cup that is included in the cooker. The cup’s standard measure is 180ml or about 3/4 cup. After you put rice in the pot or bowl, wash rice with water. When water is added, stir it before you drain. Repeat the process once or twice. 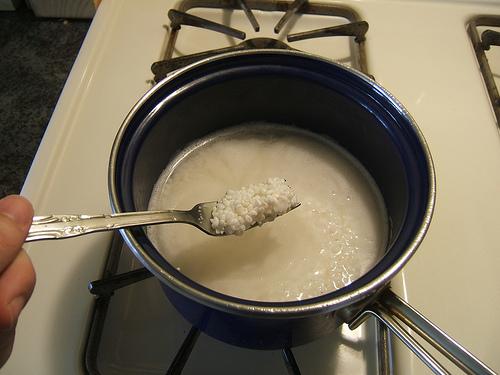 Rinsing rice before cooking is necessary to wash away pesticides, herbicides, and particles. However, there is some rice that doesn’t need to be washed, because they are rich in iron, thiamine, folic acid, and niacin. It is recommended that you read the packing of rice if it needs rinsing or not. Soak the rice with water for 20 to 30 minutes. But this option is not necessary. If you prefer to do it, use cold water. 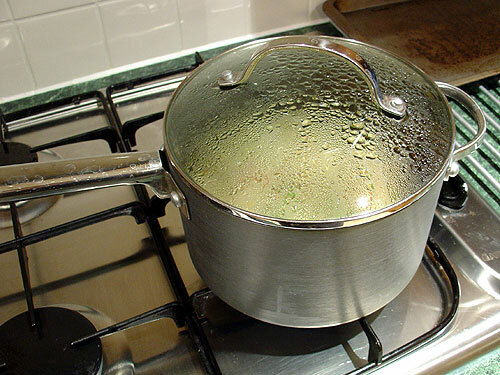 The amount of water that you should put in the rice pot depends on the kind of rice you use in cooking. But most of the time, experts recommend the measuring of the cup of rice used is the same amount of water to put in the bowl or pot. You can now place the pot in your rice cooker. Cover it and plug in the cord in the outlet. You can leave it and do other things. Just check after 15 minutes to see if the water is enough or not. Then, the rice should be cooked after 30 to 50 minutes. After your rice is cooked, be sure to wash the bowl. This makes it easy for you to use it the next time. 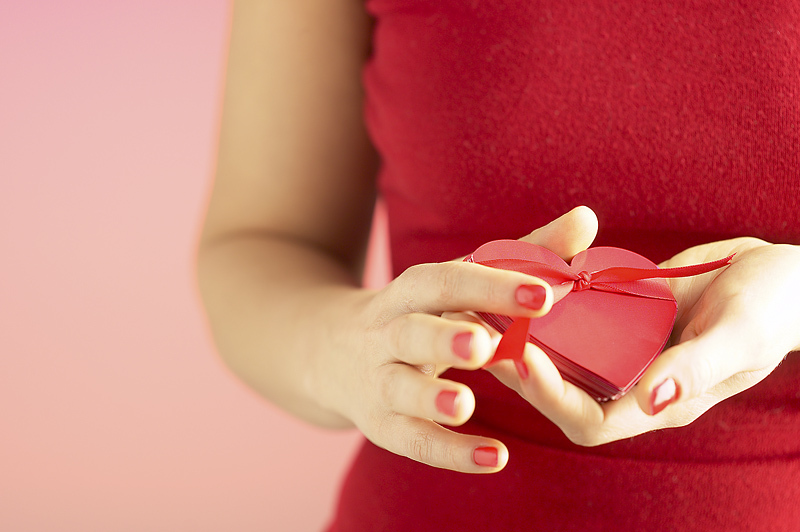 Remove or unplug the cord and place it back where it is originally stored. There are certain instructions that you need to follow when using a kitchen appliance like a rice cooker. You have to read and follow the guide before you use it, especially if you are not familiar with it. If you notice, it is not very difficult to cook rice. With this kind of appliance, you can have it automatically cooked. There is no need to stir or do other things while the food ingredient is being cooked. Unless, you want to stir fry and add other ingredients, such as eggs, bacon, ham, and peas. This is optional, but, take note that additional minutes are required. Cooking is a cool and exciting task. It is not only because it can enhance your ability to cook, but also appreciate other non-traditional foods.